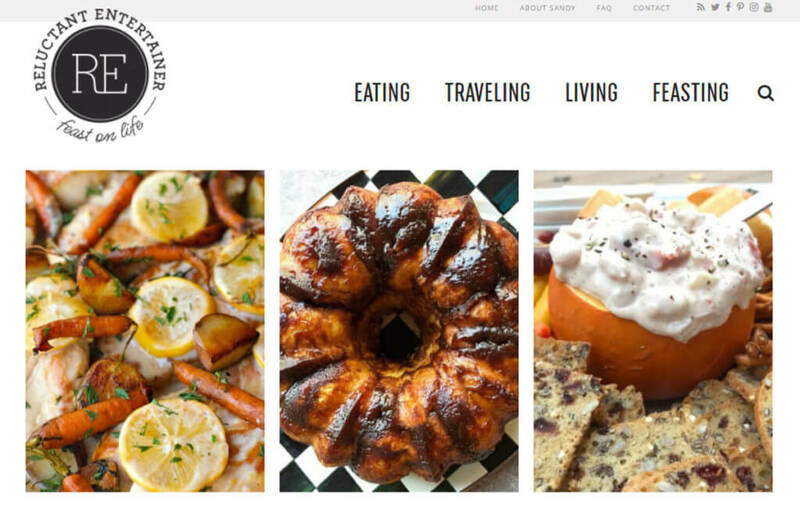 I remember when I started my blog it was a simple food blog where I posted a recipe ever so often. 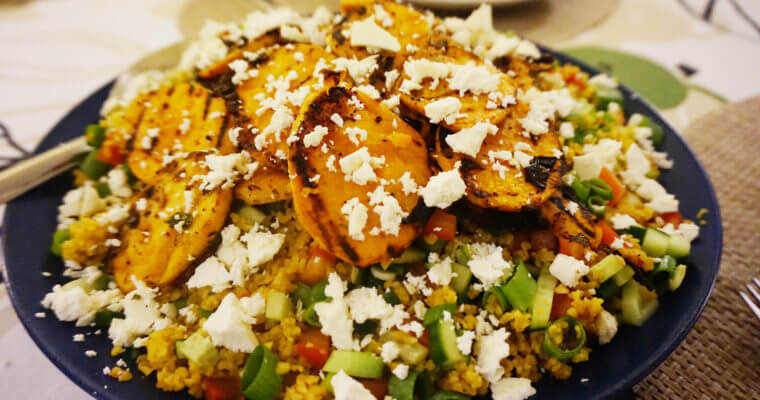 Slowly I started realizing that I just didn’t love cooking but I loved cooking for others, which is why the content on my blog became more about recipes for entertaining at home. I started searching the web for similar bloggers and came across inspiring blogs. I have to admit that it wasn’t easy to find bloggers that really matched my interest. I wasn’t looking for party blogger to teach me how to make my own garland. 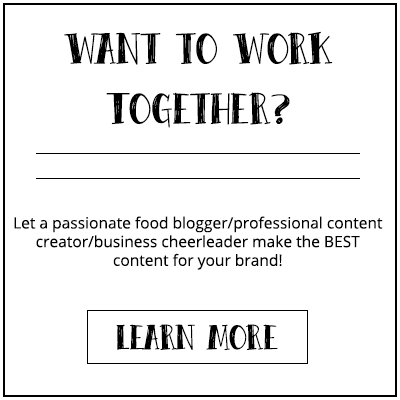 I was looking for bloggers that made special food recipes aimed to be served at those special moments. Okay, I’ll admit it! I was looking for blogs with recipes that will make me look good as a host. But, I was also looking for more than what food I should put on the table and what cocktails will make my guests giggle at the end of the night. I was looking for details that will set me apart. How can I make people feel comfortable in my home, but still not too much that they will raid my fridge? How should I style my table? The latter being a totally new concept to me. Now that I have my list of go-to gals, I feel at peace. 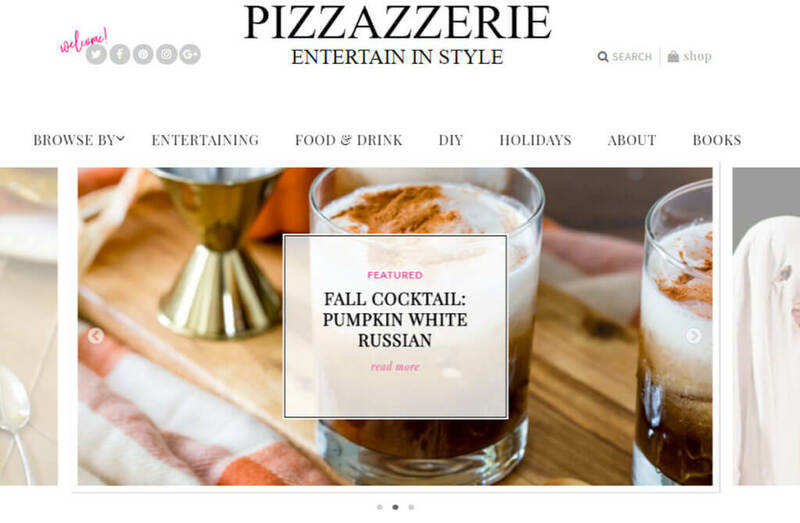 I know that if I’m ever in need of a special recipe or some eye-candy I can just pour me some wine, relax and browse through their blogs without ever being disappointed. Courtney is the founder of Pizzazzerie and a master in table styling. Her tables are well-plated with the perfect color scheme and are in no need for an introduction. Just take a look at her pictures and you’ll understand what I’m saying. Entertaining goals, right?! It’s no surprise that I’m a big fan of Elizabeth. We have so much in common. 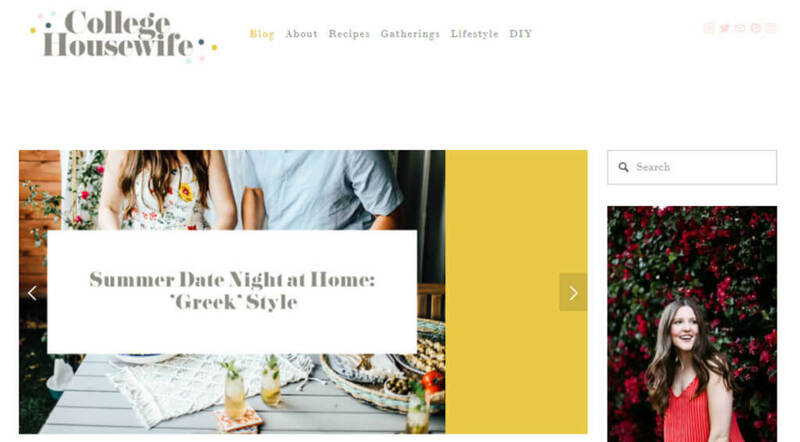 We have almost the same age, she is half Dutch (my bf is Dutch and I used to live in Holland), her passion for cooking and entertaining also started in college and her blog has the same philosophy as mine. Needless to say, I can relate to so many of her blog post and I think you would too. Her blog has a young touch and a very down-to-earth style. Her recipes are easy to follow but still fancy enough to impress. Chris Nease is that hostess you want to be when you grow up. 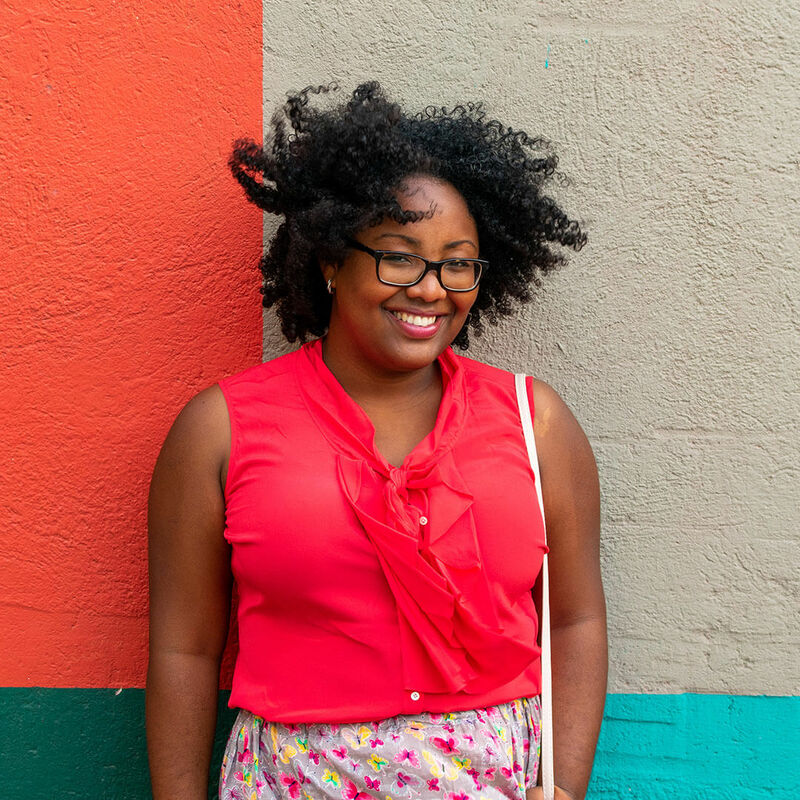 Her blog is effortless, stylish and well put together. To me, her blog is my database of knowledge when I’m in need of help. 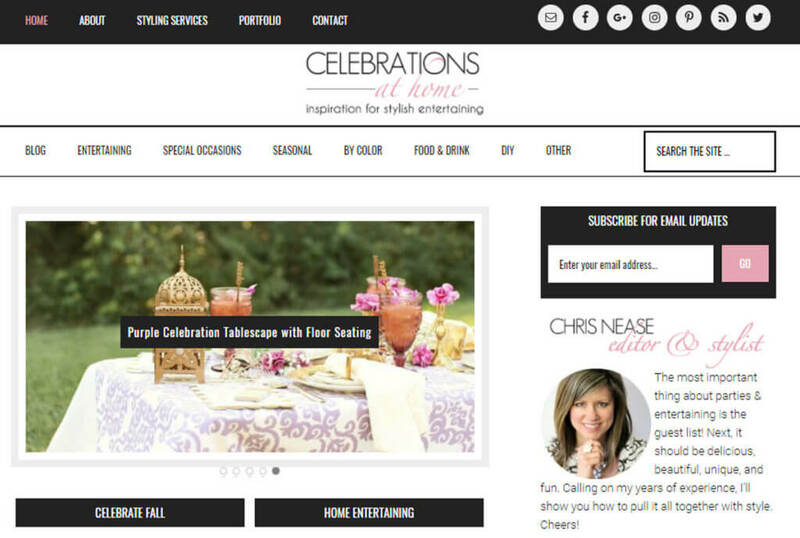 If you are in need of ideas for, let’s say, a bridal shower, you can just visit her website and you’ll find a gallery full of themes and tips. Reluctant Entertainer is like 50 cookbooks in one blog. 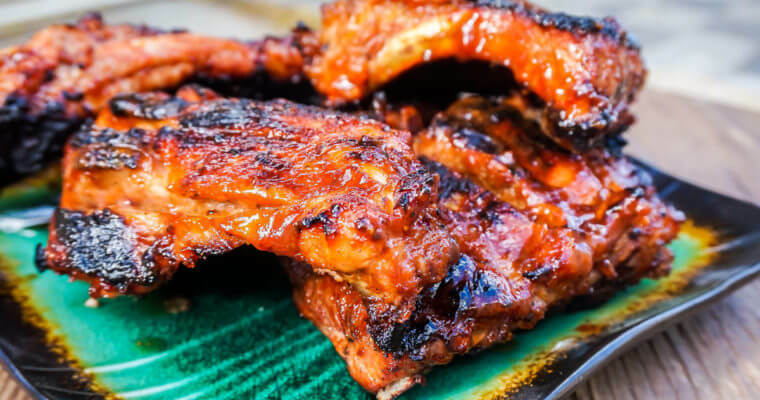 Sandy’s blog is packed with easy and simple recipes that every host can make and every guest will love. Forget that quinoa salad with kimchi or whatever other thing is taking Instagram over these days. Sandy gives you actual dishes she serves on her table. 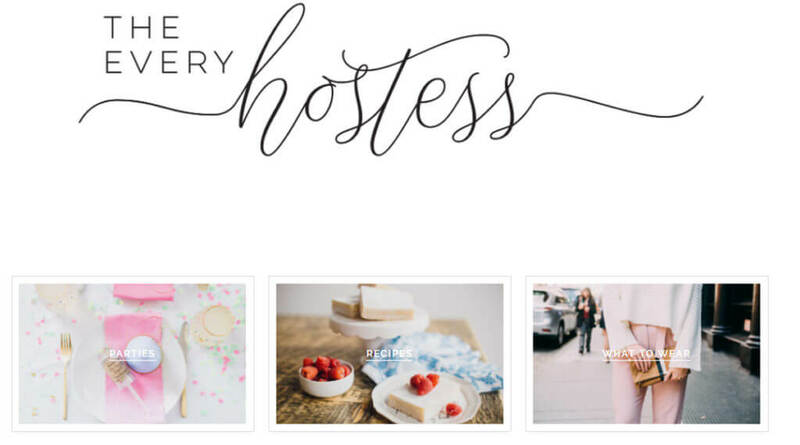 What I like about The Every Hostess is that it’s so personal, yet all her images are just Instagram-perfect. Kaitlin’s blog posts are often centered around a theme or season. It’s packed with recipes, tips and entertaining ideas. If you’re looking for more inspiration on entertaining at home then check out my Pinterest. 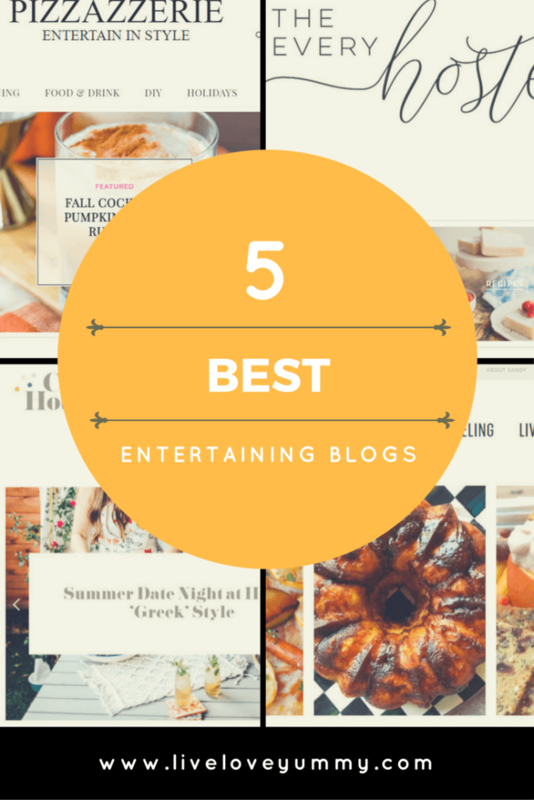 I have some great boards especially dedicated to this subject, like: recipes for entertaining at home, ideas and tips for entertaining at home, and perfect entertaining areas. I add new pins daily, which I collect from my favorite blogs and other websites.